Among Baton Rouge property management companies, you’ll hear a similar response to the idea of do-it-yourself rental management. Baton Rouge property management can be a Do-It-Yourself job, but what you think you might save in dollars, you’ll probably over spend in time. It’s always a good idea to consider what’s most important to you, and then decide what you are willing to give up. If you’re willing to spend your time serving as the landlord, and have the resources to find qualified vendors that can assist with maintenance at discounted rates, then the DIY method will probably work for you. But if you have other plans for your time, you may want to consider the benefits of a professional property manager working for you. Securing a tenant is just the start of the process in real estate investing. Unfortunately, finding a quality and qualified tenant usually takes a long time. You’ll have to place ads, be available for showings, deal with the appointment no-shows, and work after hours and weekends until the house is leased. It can be a long and costly process. With Real Property Management Baton Rouge, all this can be handled by professionals who have placed thousands of tenants in thousands of properties. When looking at the cost and time commitment of maintenance and repairs, you may be considering the benefits of a Baton Rouge property management company. 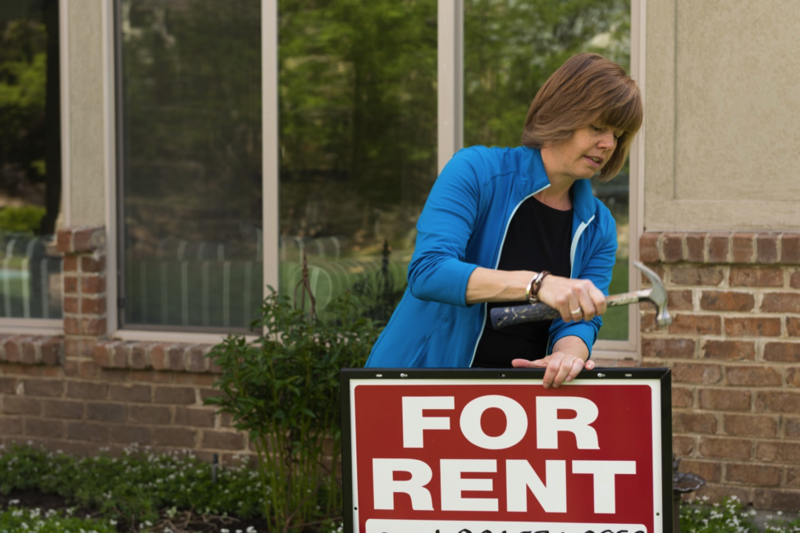 Do-it-yourself rental management can have its rewards; perhaps it can help you develop a more personal relationship with your tenants. But doing things yourself also comes with some risk. Real Property Management Baton Rouge can mitigate those risks for you.